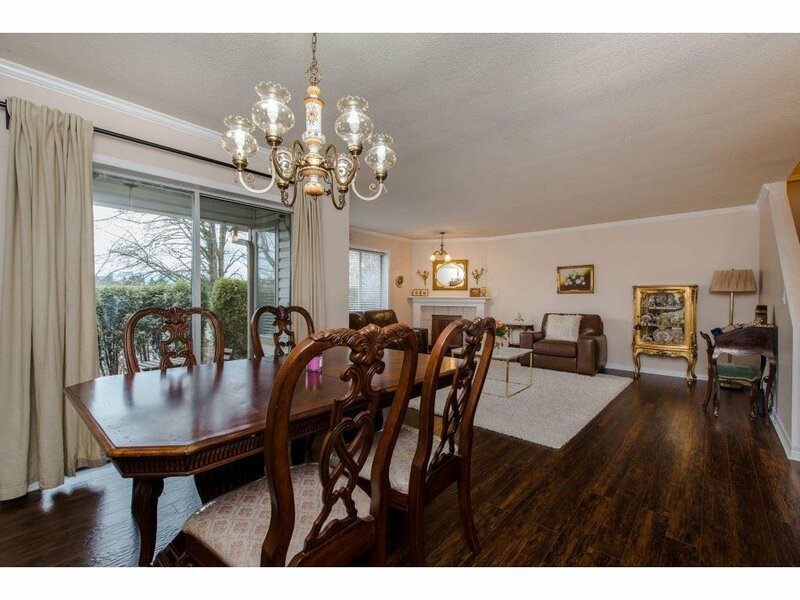 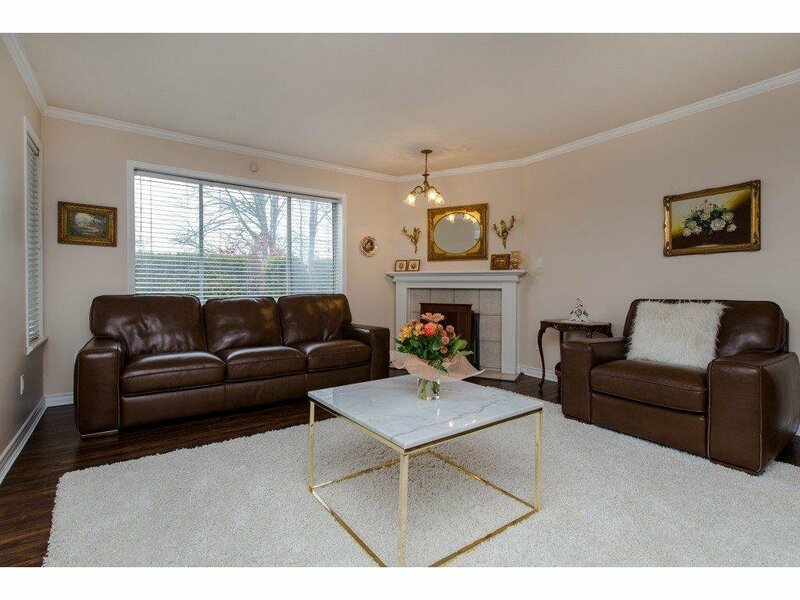 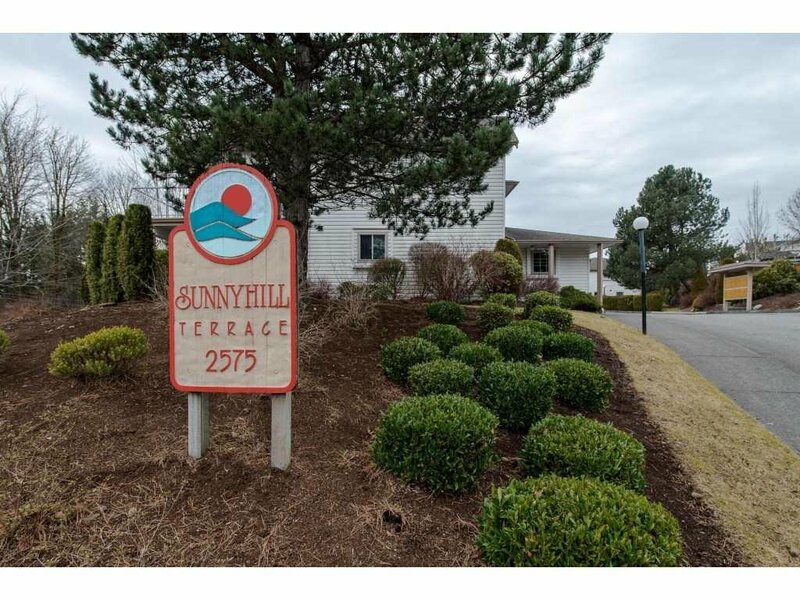 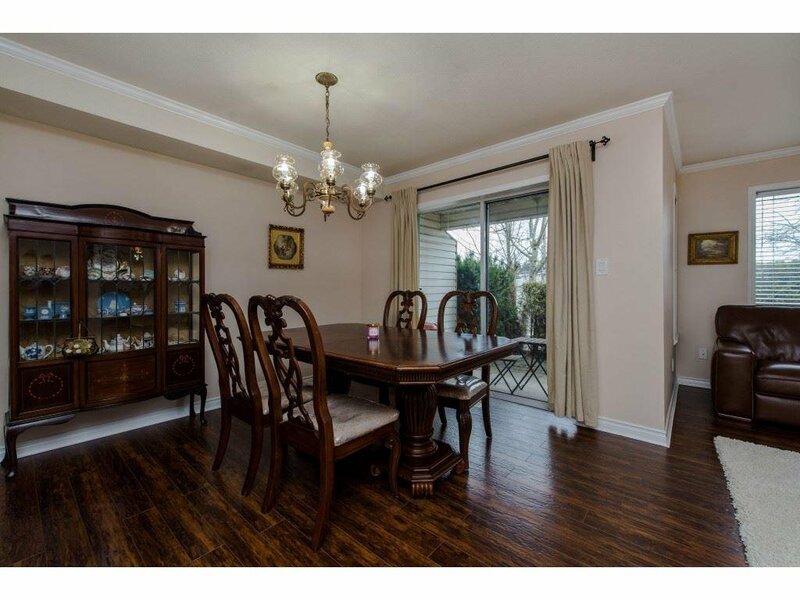 Beautiful 3 Bedroom 3 Bath Family Townhome Nestled In Popular Sunnyhill Terrace! 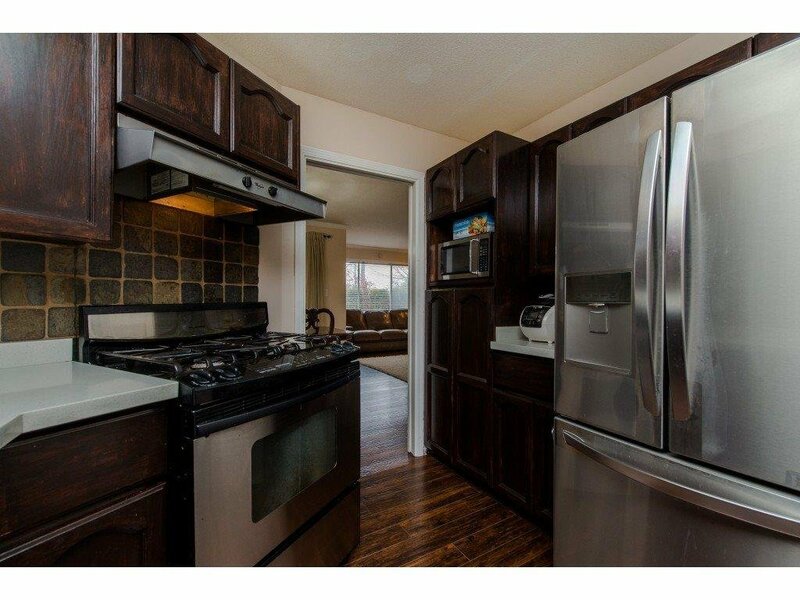 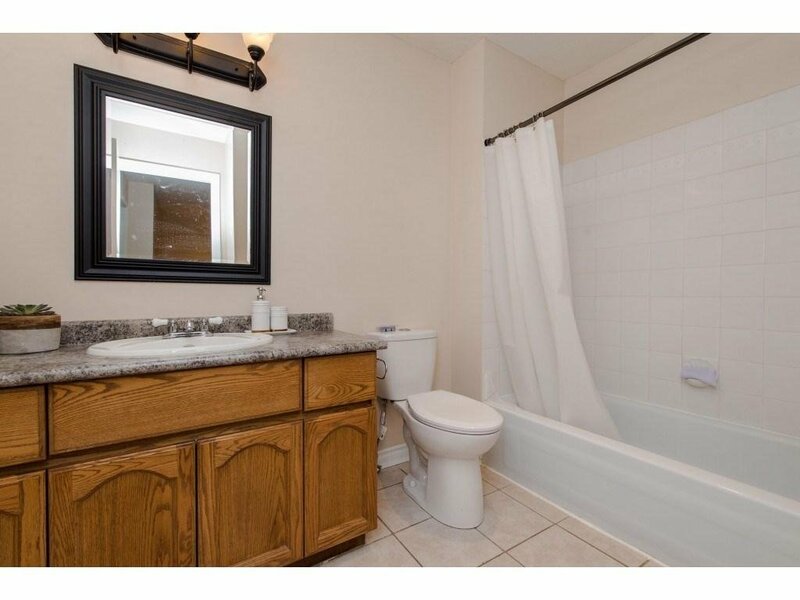 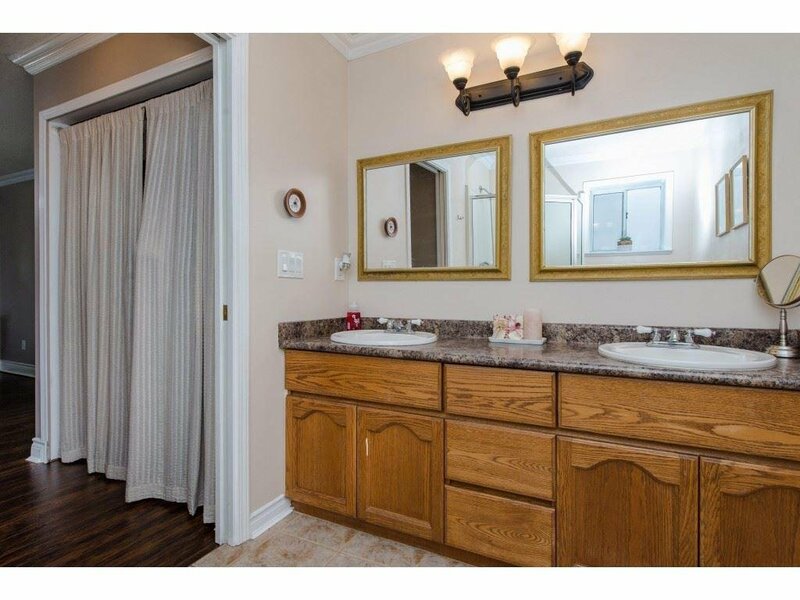 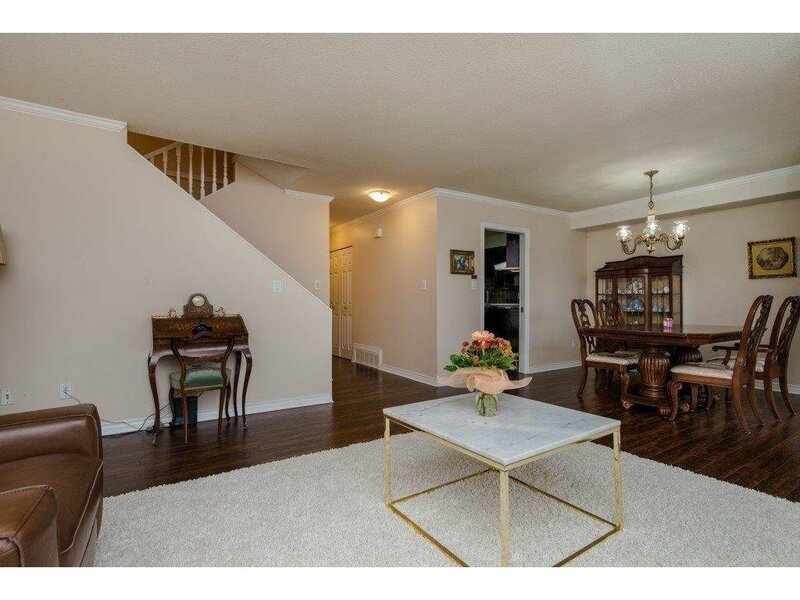 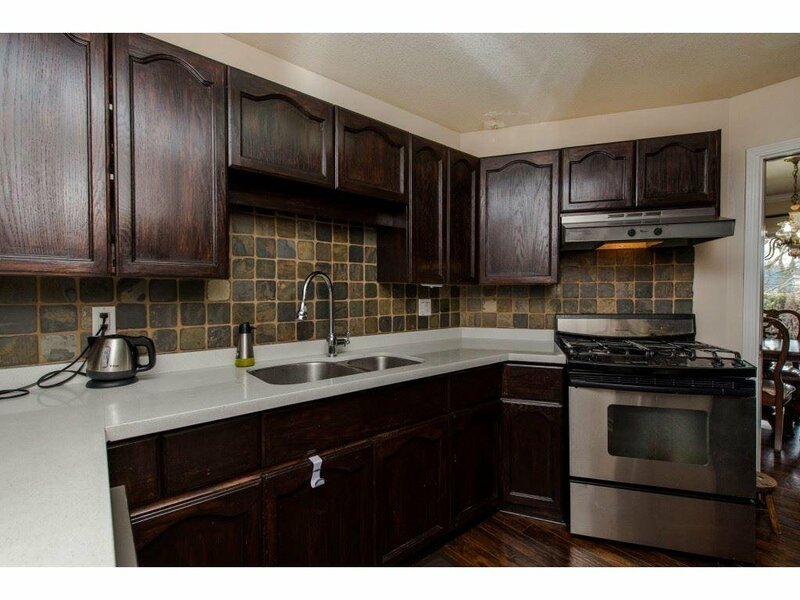 This spacious townhome has been tastefully updated! 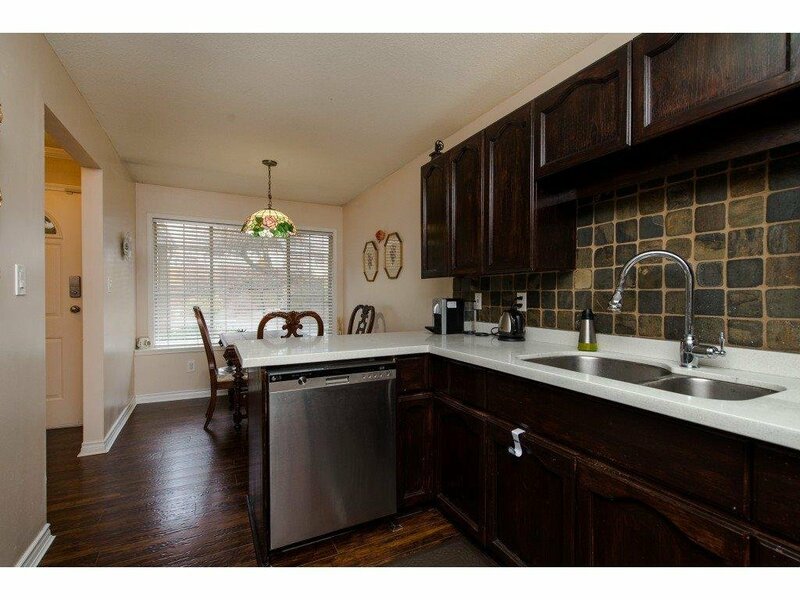 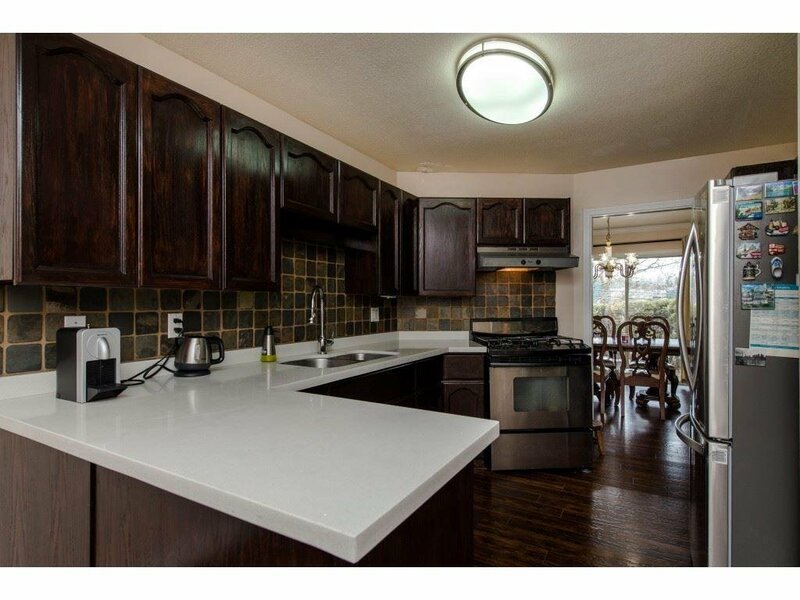 Big, bright windows, laminate floors through the entire house and granite counter top in the kitchen and S/S appliances. 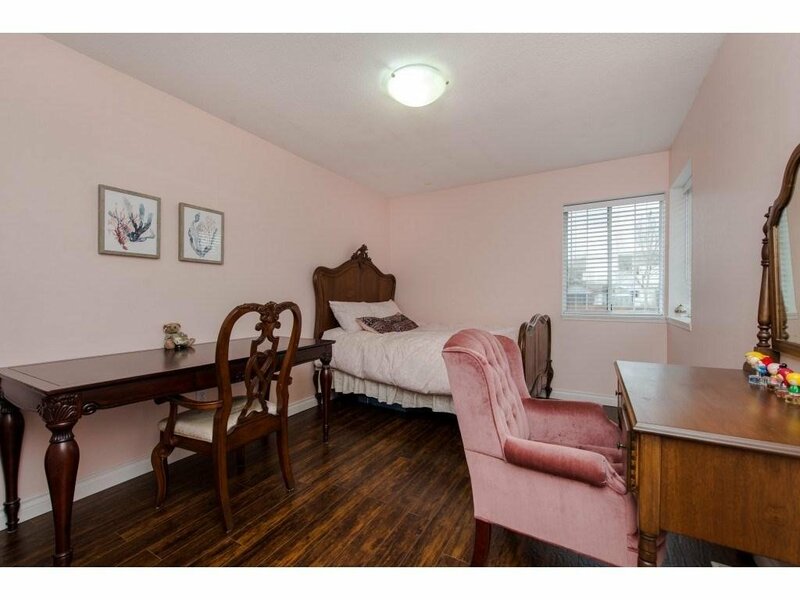 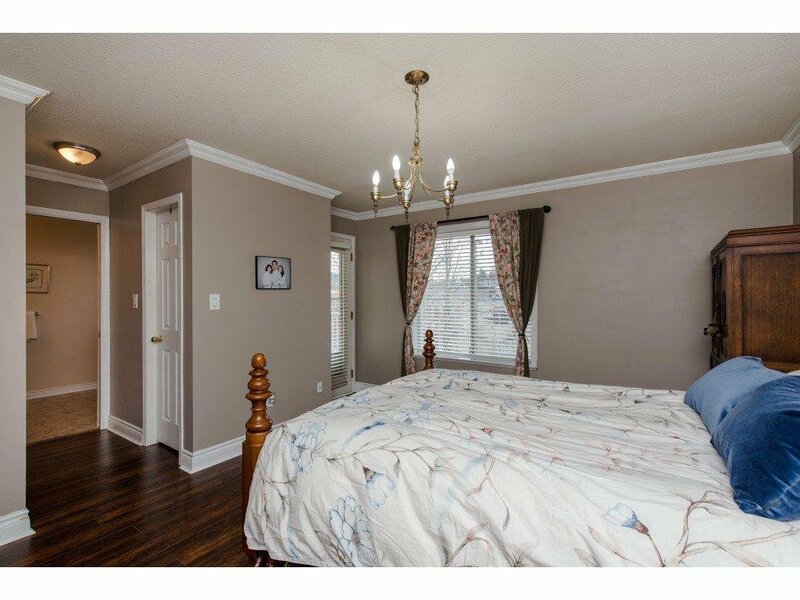 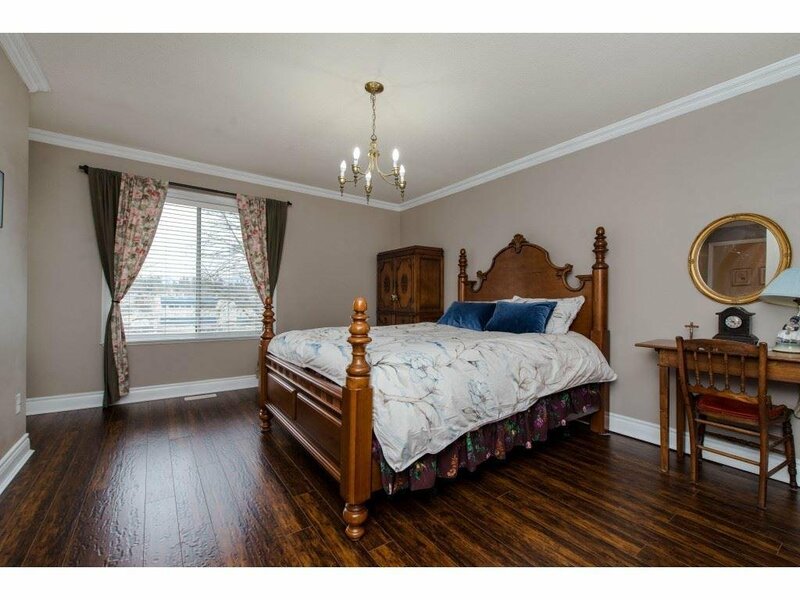 Large master bedroom, 3 pc ensuite and spacious storage. 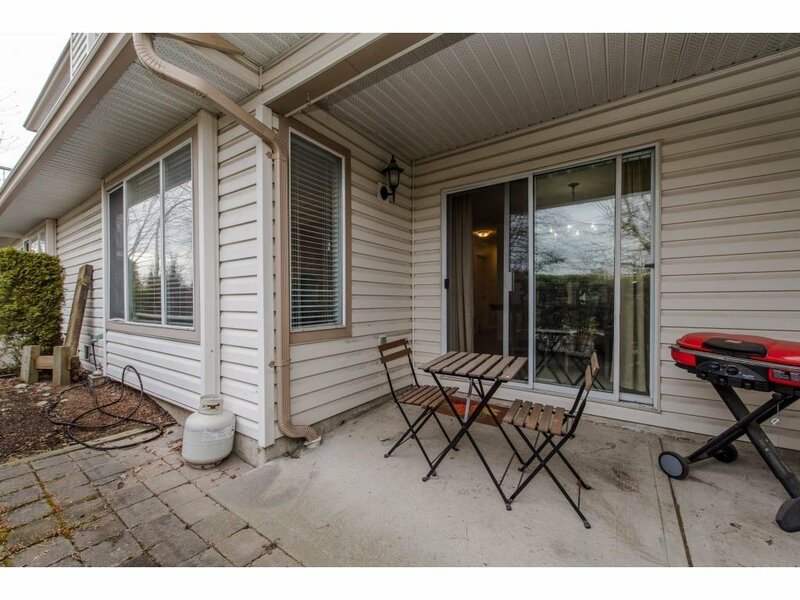 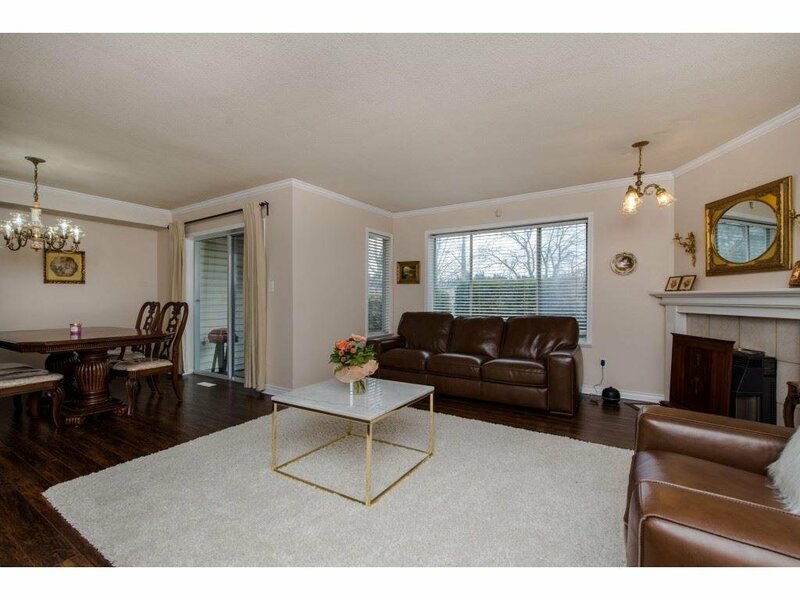 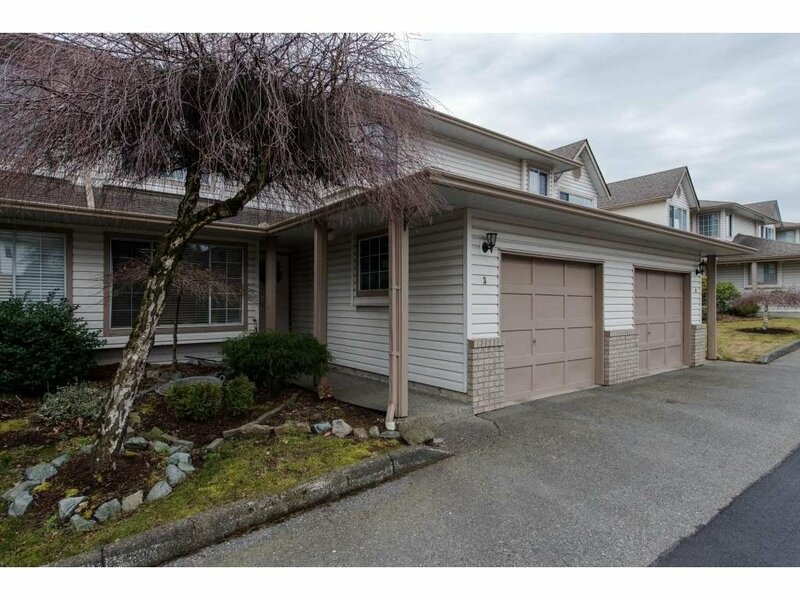 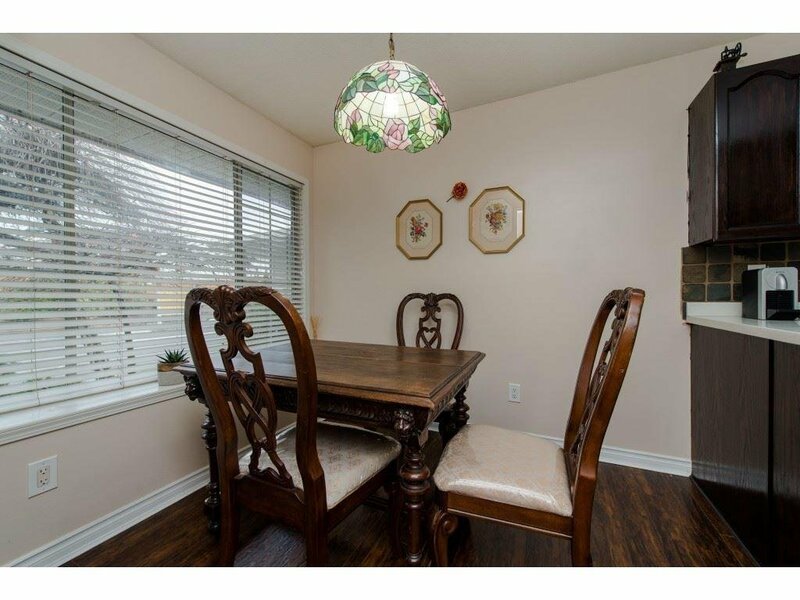 Located in desirable McMillan neighbourhood, this property is close to shopping, parks and all levels of school. 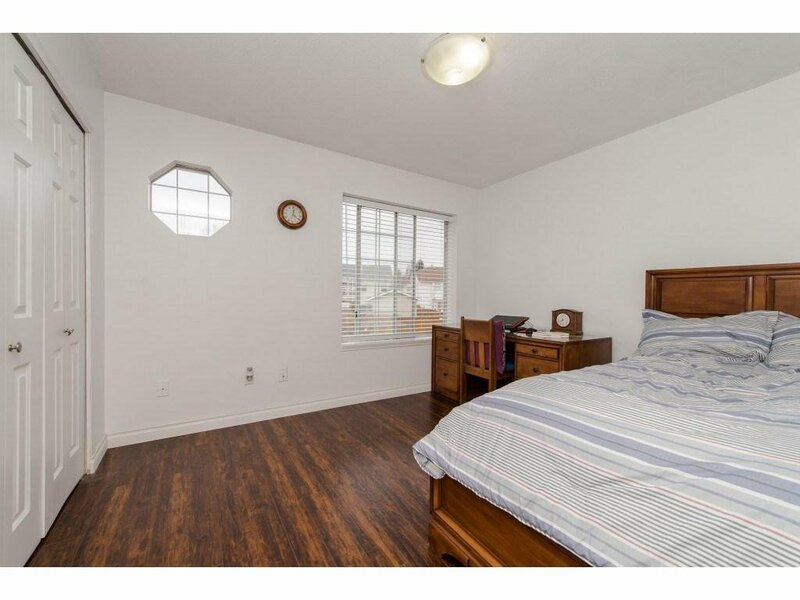  ARC is only a short walk away. 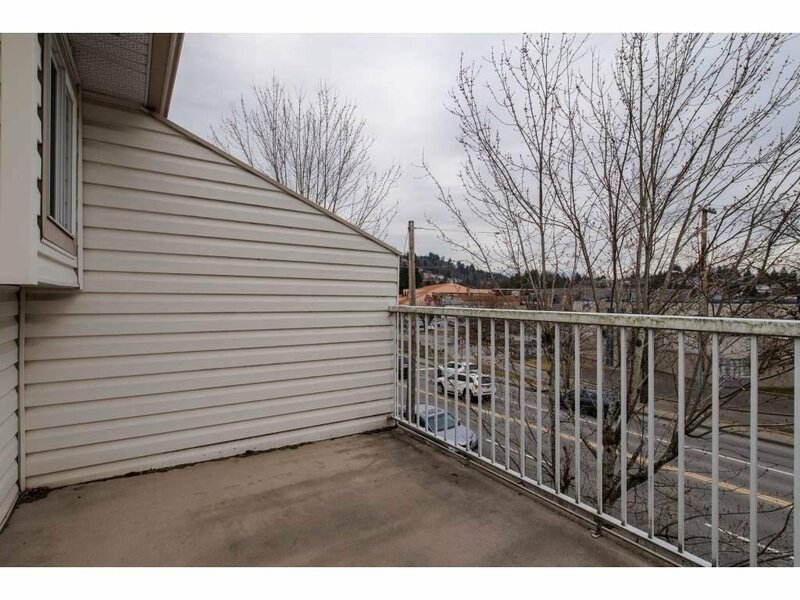 This unit has a single car garage and an additional designated stall.